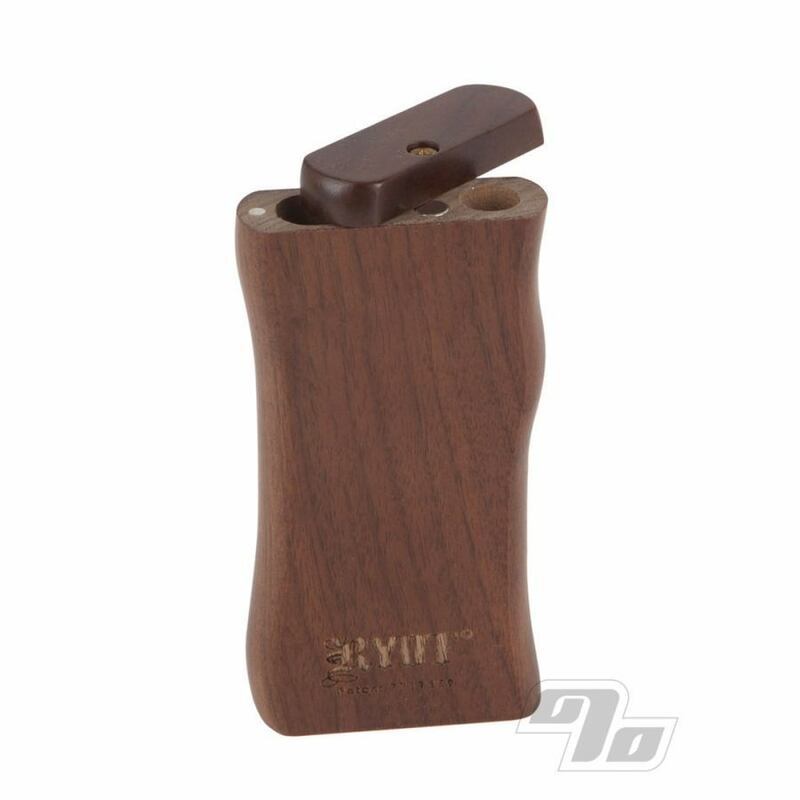 RYOT Dugout smoking systems are super classy in walnut wood, complete with a dual-purpose magnetic twist top lid. This strong magnet not only keeps the lid closed but also secures a steel poker in the bottom. 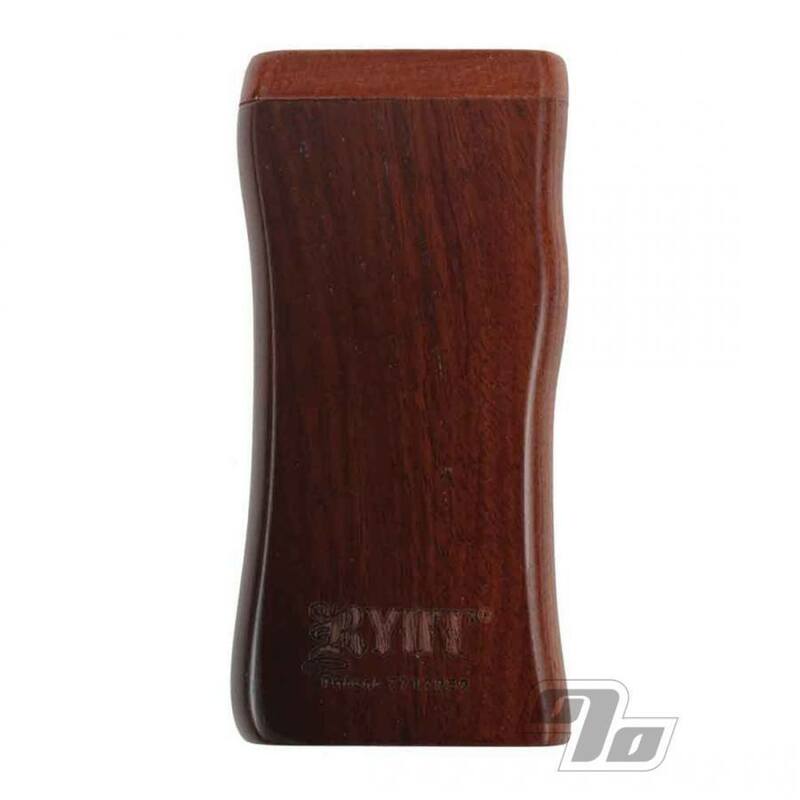 RYOT dugouts are the same size as your standard large dugout, each consists of a box, a poker, and a Free 3 inch cigarette style one hitter bat. Two compartments; one contains the cigarette bat, the other is used to store your herbal material. The poker and lid is held in place by an internal magnet. All precision machined and finished. 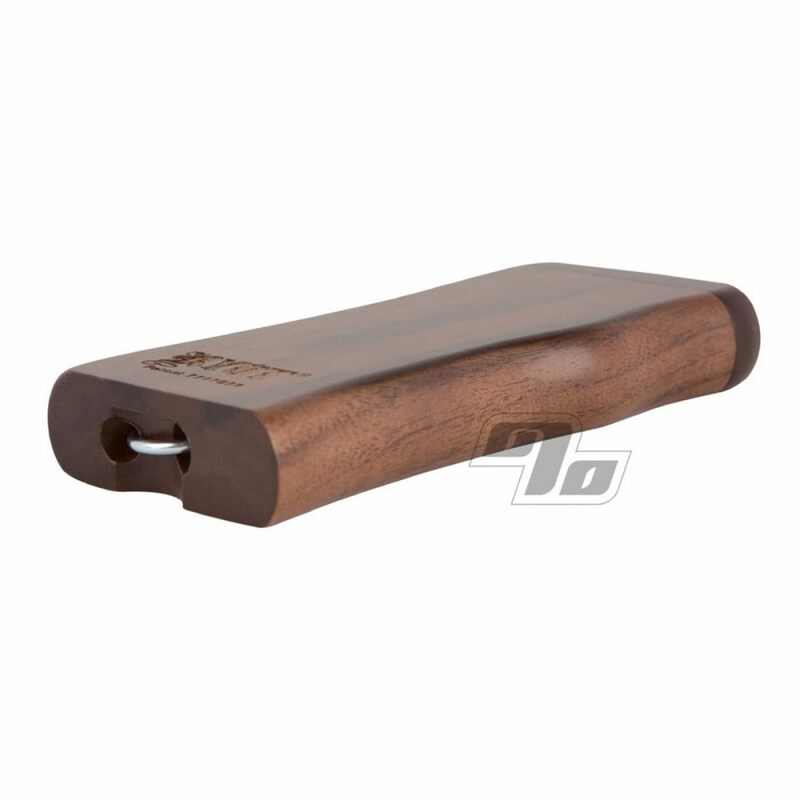 Dugout systems with one hitters are ideal for when you are trying to quit cigarettes and want to reduce your intake of herbs and/or tobacco. These are perfect. I've bought two of these now. Will buy again. Basic dugouts are pretty cool and useful. This dugout is top of the line, in my opinion. The magnetic parts of this item really help increase the appeal. Actually, I bought the bamboo version. My friend saw how well mine worked, even after all the time, and she wanted one of her own. This one was for her and she loves it too. 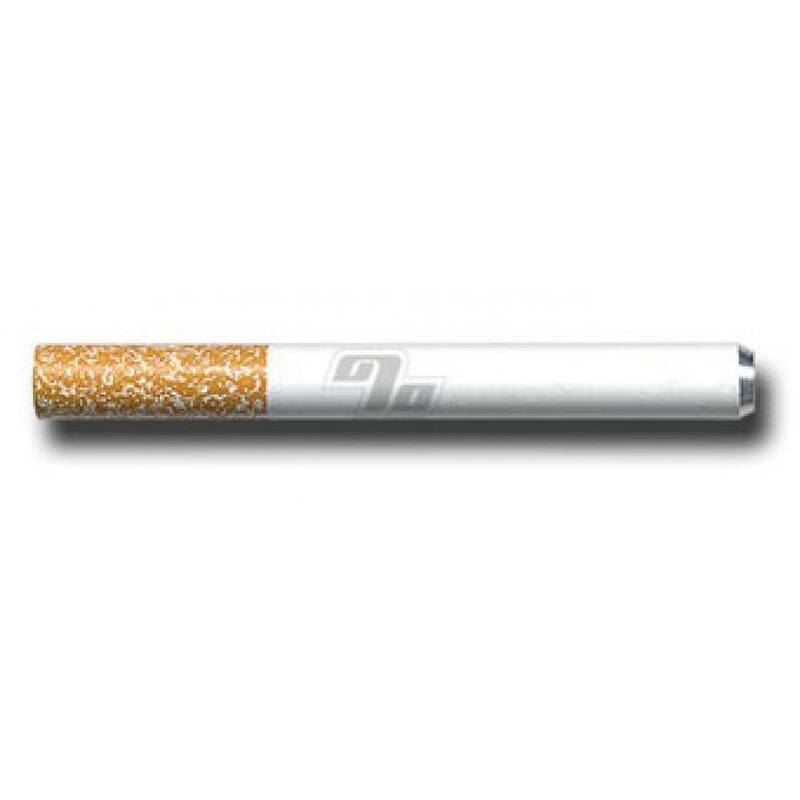 Anyone that complains about the build quality of these wooden dugouts should get the metal one if they are worried. But you shouldn't be, the wooden ones are made very well. I've dropped mine off a 50 ft cliff while hiking and it didn't break. First off, it doesn't look like the photo. Close, but no.... The outside is super easy to scratch and one scratched the wood is a much lighter color. I wish I had gotten the bamboo one, but it was not available when I ordered mine. Maybe it would show less wear and tear, and I've only had it like a week. There should be NO wear and tear after a week of owning one of these. I've used dugouts for 15 years, and none have looked as cheap as this one as far as the wood goes. Great product. Some room for improvement. Great product. Natural wood, convenient slot for poker, magnetic lid closure and poker retention. It would be nice if the external finish were a little more robust and scratch resistant. Also would be nice if the lid mechanism had a more premium feel.